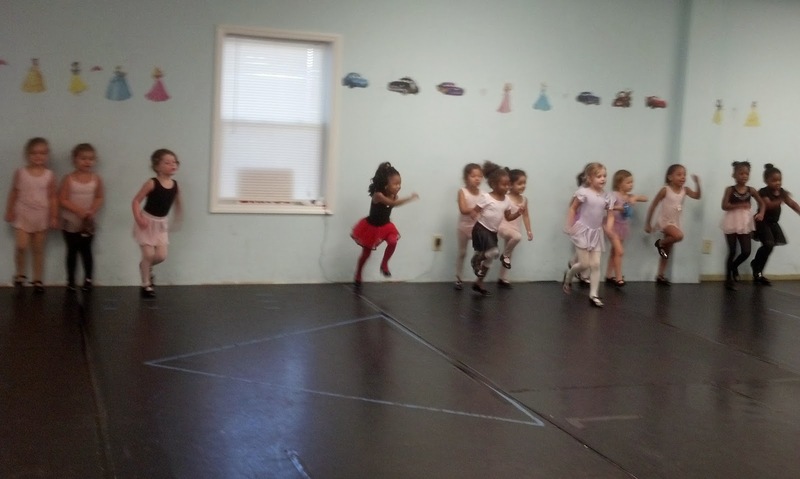 Dancers Unite offers tap and ballet classes in Charlotte, North Carolina. Ballet and tap are included in our combination dance classes for two year olds, three year olds, four year olds and five year olds (tumbling and creative movement are included as well). Ballet and tap are also included in our combination dance classes for six year olds, seven year olds, eight year olds, nine year olds, ten year olds, eleven year olds and advanced five year olds (jazz is also included in those combination dance classes). We also have separate ballet and tap classes for teenagers as well. For more information, please see our Dance Class Page.